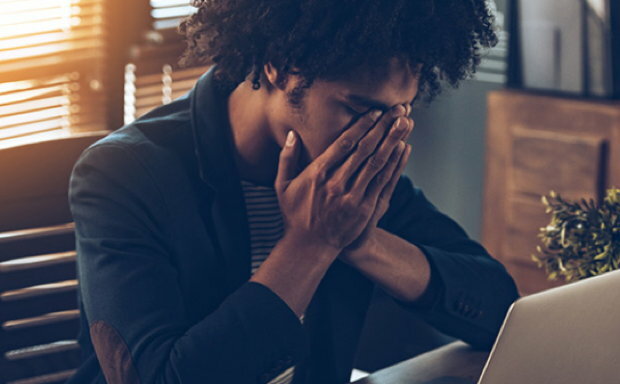 Doctors Andrew Weil, Daniel Amen, Judith Orloff, among other health specialists, suggest a variety of herbal supplements to deal with stress and anxiety. 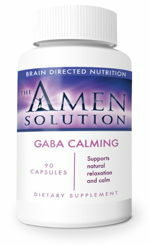 “B vitamins and magnesium can be helpful in dealing with the symptoms of anxiety. 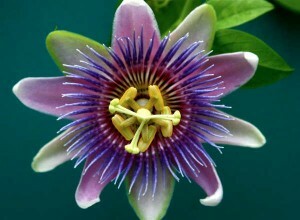 … Passion flower derivatives are effective as mild tranquilizers. Psychiatrist Daniel Amen is a brain disorder specialist, director of the Amen Clinics, and a New York Times bestselling author. He also recommends supplements and even has his own line of them: BrainMD Health; see some of these products below. “The unique formula of ingredients in A2X are designed to help provide relief from anxiety within 15 to 20 minutes by helping to naturally change your body’s response to stress and anxiety. Ingredients: Passion Flower Extract; Ashwagandha Root Powder; L-Theanine; Vitamin B6; Vitamin B12; Magnesium” and more. MegaFood Un-Stress “provides pure whole food nutrients including powerful antioxidants, vitamin C and zinc, as well as energizing B complex vitamins which support the health of the nervous and immune systems.” Recommended by Dr. Andrew Weil. 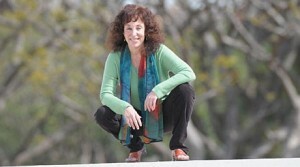 Judith Orloff, M.D. 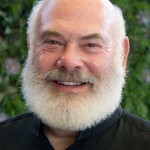 is a psychiatrist, an Assistant Clinical Professor of Psychiatry at UCLA, and leads workshops on intuition, energy, and medicine, as well as working privately with actors and other artists. 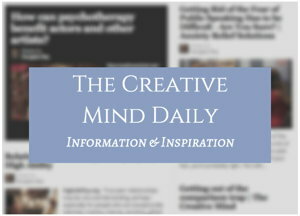 She notes, “Creative people are extremely sensitive. Dr. Orloff suggests meditation, as well as a few supplements to relieve anxiety, including: 5-HTP (5-hydroxytryptophan), which is one of the main ingredients in ProVanax. “I purchased your product mainly due to its mood elevating qualities. BUT, surprisingly, in addition to my happier mood, my concentration is so much better. 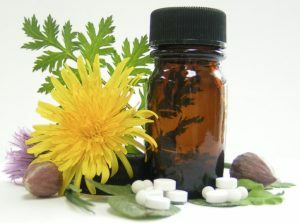 The supplement contains 5-HTP 5 Hydroxytryptophan (Griffonia Simplicifolia); St. John’s Wort; Passion Flower; L-Theanine; Valerian and more.